Welcome Home to this newly updated 2 Bedroom, 1- Bath, Brick Single Family, 2-Story Georgian House. Circuit Breaker System. Fenced back yard. Nice Streetscaping. Ready for you to move right in. Recently updated kitchen, with new counter tops, all stainless steel appliances, double stainless steel sink. New flooring ceramic tile in kitchen, Pergo flooring in the Combo Living-Dinning Room(s). New ceiling fan in kitchen and dinning rom. Great 1st Time Home Buyer starter home, or nice investment property. 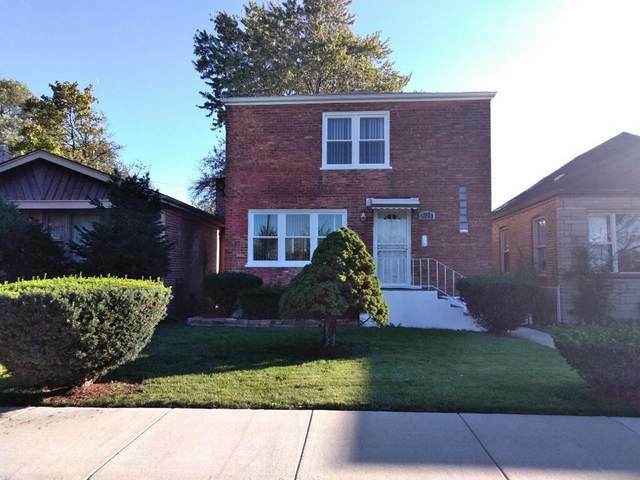 Excellent transportation in area; only five minutes from Chicago State University, easy access to major expressway, good public transportation. Electrical updated within last 8 yrs; New Furnace and Hot Water Tank installed 2yrs ago. Owner is highly motivated to SELL and will consider all REASONABLE offers.